Insurance is a requirement for owning and driving a car in Ontario, the most expensive place to buy it in Canada. Women are statistically least likely to get into an accident and the province has yet to introduce non-discriminatory practices for insurance rates as New Brunswick and Nova Scotia have. Women get a much-needed break on car insurance coverage in the Ontario. Ratelab is an example of a car insurance calculator, an online tool that makes short work of comparing prices with dozens of insurance companies in the province. This expands the range for comparison shopping. A few hours of calls to brokers will yield only a small sample of the prices available to you. With Ratelab, simply enter your information once, including gender, and the search engine sorts through all those insurers to return the lowest cost providers. Armed with those estimates, you’re ready to make your best deal. While being a woman does qualify you for lower rates, there are many factors that have much greater influence in how your premium is created. The difference is only about five percent between women and men. That’s about $75 a year. While that’s a nice start, the savvy consumer can probably find further savings. There are factors, though, that you can do little about. Where you live has an effect. Drivers in Kingston pay $1,000 less than some parts of Toronto. Unless you’re willing to move, you’re stuck with the claims history of your postal code. Your age plays a role too. While women under 25 get off more lightly than their male counterparts, this age is the most costly for any driver. Other factors have some decision-making influence, such as the make and model of the car you drive. Depending on the claims history of the car, you could pay more or less because of how models from other years performed. The Insurance Bureau of Canada has information on the claims performance of makes and models in Canada. 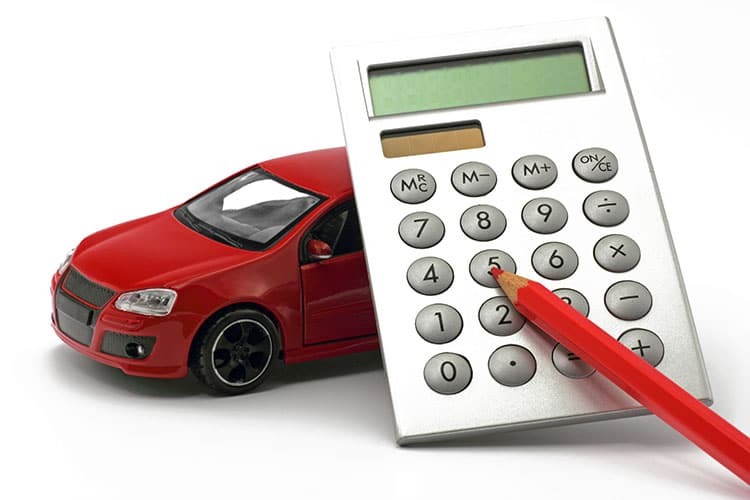 If you’ve already found a great rate using Ratelab’s car insurance calculator, you’re not through finding savings yet. There are other ways to chop the cost. Ask your broker about packages that may be available. These often cost less than the features would if purchased individually. On the flip side, drop coverage that you’re paying for but not using. If you don’t rent cars, there’s no point in paying for non-owned vehicle coverage. Insurance companies in Ontario are starting to offer usage-based insurance programs. Using a smart phone or a diagnostic device in your car, your driving habits are stored, things like acceleration, braking, time of day and distance driven. Participating in a telematics program can save 5 or 10 percent, depending on the insurer. Finally, ask for discounts. Insurance companies may not shout these out from the rooftops as loudly as they can. Ask your agent or broker about savings to which you may be entitled. When they see you’re serious about saving, they may just pull out the stops. Car Insurance: Does Epilepsy Affect Your Premium? Manual vs. Mechanic: Who’s Right?